Bruno Diz is a consummate lending professional with over 10 years of experience in the financial industry with beginnings in securities lending and analysis. He believes that if you care about your clients, and do right by them, you will be rewarded with their trust and business. In addition to being able to speak Spanish with clients, he specializes in all aspects of mortgage lending, including purchases, refinances, switches, first time home buyers, clients with damaged credit and self- employed individuals. Recently, he made it a personal mission to help a self-employed couple living in a small condo, who were declined by all the big banks, get approved for a mortgage and purchase a bigger home to facilitate the expansion of their business. 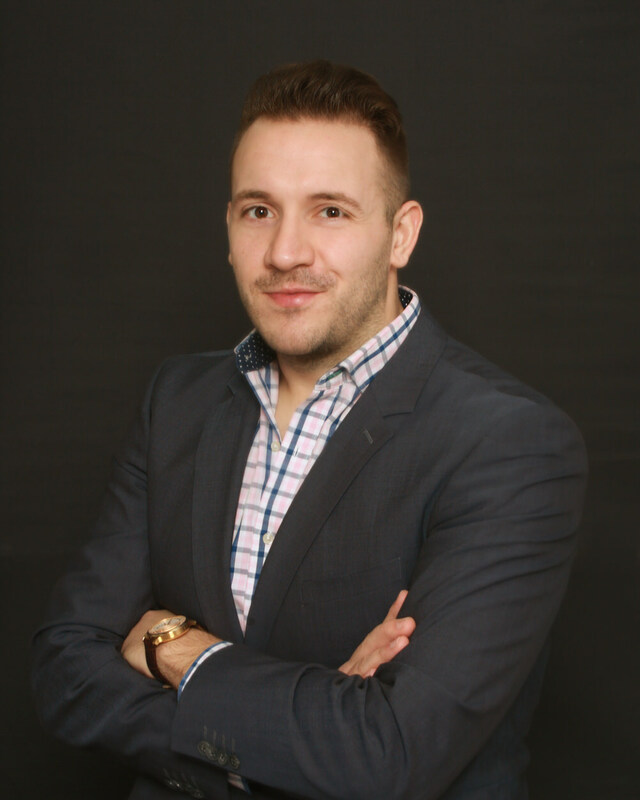 Bruno’s professional experience is enhanced by a Bachelor of Business Administration from York University. He is a huge sports fan and avid soccer player who loves to spend time with family and friends. Whenever he can, he enjoys travelling to Europe and attending live concerts.